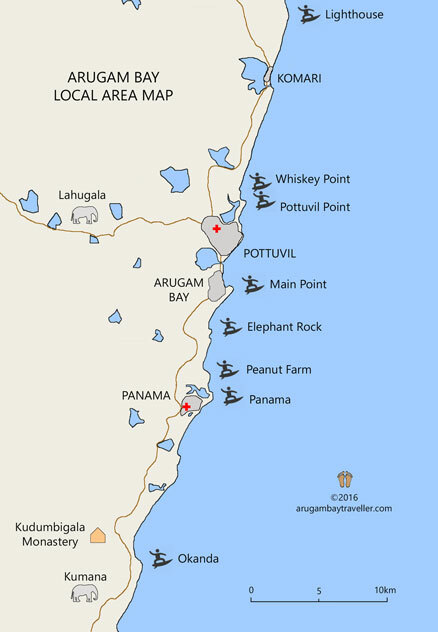 This local area map shows the surf points and main tourist attractions in and around Arugam Bay. Need a Full-Size Area Map? 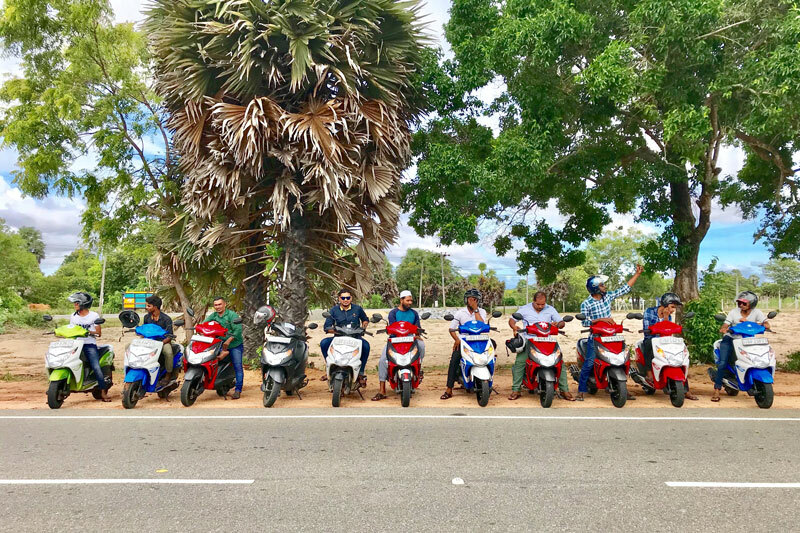 If you want to view it in full-size or print it, click on the link to open it in A4 PDF format (opens in a new window). Follow the link to the smaller scale Arugam Bay Map.